Balton Rwanda represents the very best in powerful farm machinery and vehicles internationally. We provide farming implements and tools for small, medium and large scale agriculture. 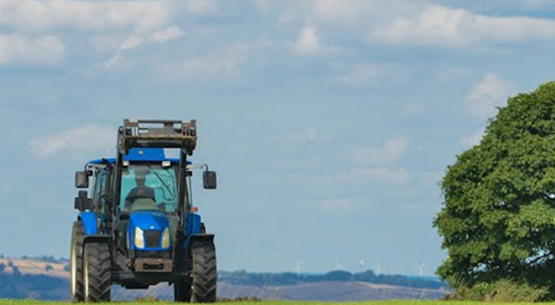 Balton Rwanda represents the very best in powerful farm machinery and vehicles internationally, such as genuine Massey Fergusson tractors, plows and harrows, crop sprayers and post-hole diggers. We provide farming implements and tools for small, medium and large-scale agriculture. All our equipment is chosen for its durability and low running costs and is backed by the expert installation services and support of Balton Rwanda’s field technical team. An extensive range of powerful tractors, with rugged strength and massive build, enables the best performance for high productivity.